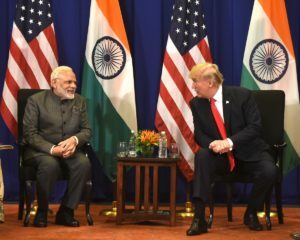 Manila– Prime Minister Narendra Modi and US President Donald Trump held a “warm and productive meeting” on the sidelines of the Asean Summit here on Monday and discussed issues of mutual interest. A day after they held a brief interaction at a dinner hosted by Philippines President Rodrigo Duterte, the two leaders “discussed bilateral, regional and global issues of mutual interest in a warm and productive meeting”, External Affairs Ministry Spokesperson Raveesh Kumar said. The meeting comes a day after India, US, Japan, and Australia held talks to begin the quadrilateral process for greater cooperation in the Indo-Pacific region. 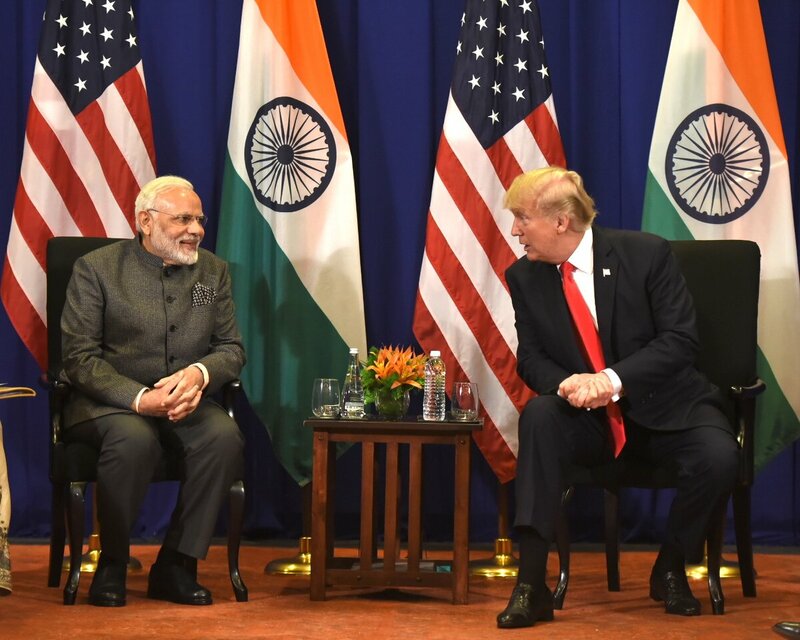 Modi said that in the past few days, wherever President Trump has travelled and whenever an opportunity arose to talk about India, he has expressed very high opinion about India and said things full of hope. At the Asia-Pacific Economic Cooperation (APEC) Summit in Vietnam last week, Trump commended India for achieving “astounding” growth since opening its economy and heaped praise on Prime Minister Narendra Modi, saying he has been working to bring the country and its people together. “I would like to assure you that whatever are the expectations of the world, of the United States from India, India has always worked and made efforts to do its bit and fulfil those expectations. We will continue to do so in the future too,” Modi said. Briefing the media later here, Foreign Secretary S. Jaishankar said the meeting between the two leaders lasted about 45 minutes. He said the meeting started with Trump saying that there were a lot of good reports coming from India. “He was talking mainly in economic terms,” Jaishankar said. “The bilateral was mainly on economic issues. Trade and investment was discussed. 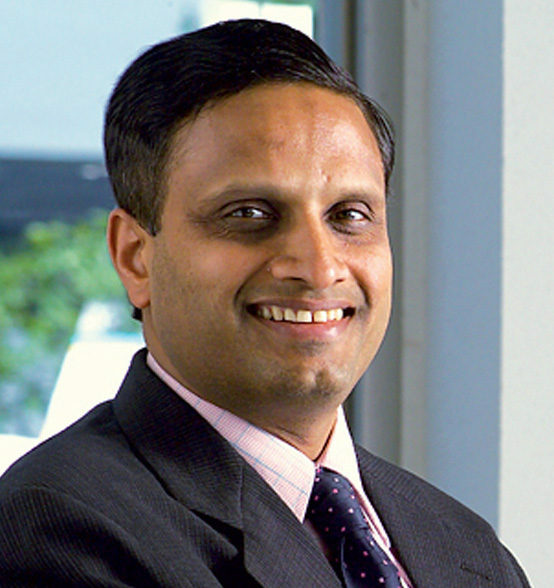 Thrust of the discussion was on how to grow trade and investment,” he added. This was the second Modi-Trump meeting after the Indian leader’s visit to Washington in June.